This KnownHost Review was revised and updated on Jan 05, 2018. Today there are numerous ways of organizing your business online and one of the obligatory ones is creating a website. However, having a website is not enough as you should carefully organize your business files, information and multimedia. Hosting companies are created to help you with this process and overcome possible challenges on your way. Knownhost VPS Hosting is small but professional company, which can help you to organize your website as well as secure it with a complete list of features. With its expertise and loyalty from the customers we suggest you to pay attention to Knownhost VPS Hosting and try using it for your business website. 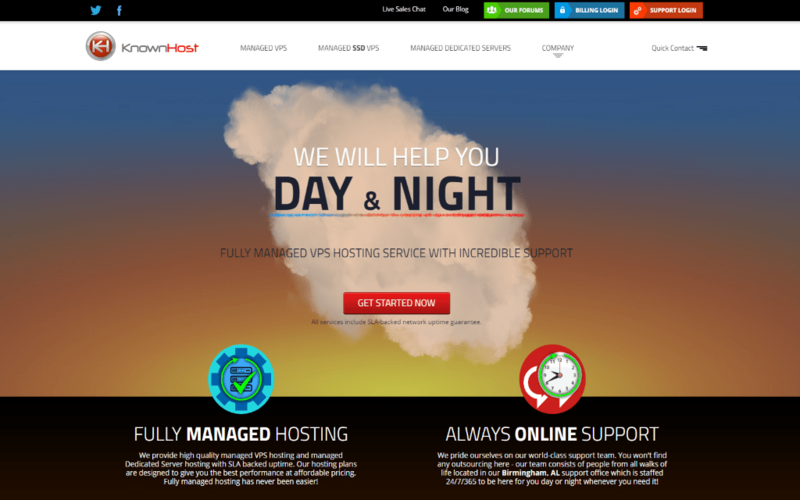 KnownHost is one of the best VPS hosting provider in the market great customer support and straightforward design with high level security (DDOS Protection) and strong uptime . Getting Started process is simple and fast. There is a one-click setup installer, which enables you to set it up during several minutes. you can choose the plan depends on RAM and storage you will need, Moreover, With Knownhost VPS plan you can switch to any control panel (cPanel/WHM or DirectAdmin), you can choose which you like the most for $5 per month. It is convenient and totally competitive. 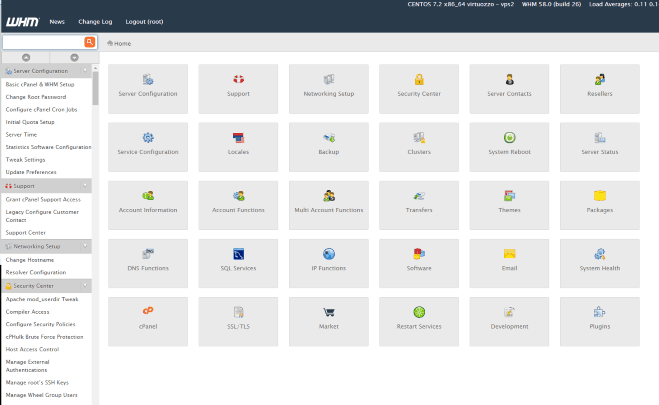 After installation you can start managing your websites from the Dashboard panel. KnownHost is created a wide list of products. However VPS Hosting is the most widely known and important service for maintaining personal and business websites of its clients. With a huge expertise and reliability it provides comprehensive services so that you can be sure it will meet your needs. 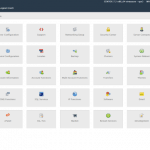 To start with, VPS hosting product is created on a particular CentOS operating systems. It means that if you are a customer – you can easily create your website of any type. It is convenient as you can easily rely on this company with all list of your websites – personal, ecommerce, media, etc. 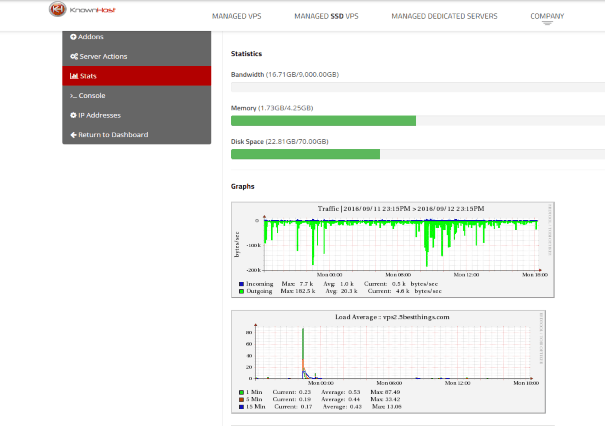 It is essential to admit that Knowhost VPS has 16+ CPU Equal Share, as well as 768 MB RAM, 3000 GB Premium bandwidth, 25 GB disk space and numerous domains hosted. It also has 2IP addresses. You should rely on Knowhost as it can ensure 99.9% SLA, which is one of the most reliable uptime solution during the last several years. Comprehensive data centers of the company are available in three cities of USA and provide a high level of security for all customers. If you are a small business owner – Knowhost has a wide list of features, which make your business simple and easy to manage. For instance, it has a perfect list of conditions and additional solutions for running websites on Joomla, Magento, Drupal as well as WordPress. The pricing level usually starts from $25 per month InMotion VPS $29.99 per month. You can choose a form of payment – monthly or annually and maintain payments according to your plan and amount of the websites you have. There is a wide range of bonuses for those using Knowhost for a long period of time. For instance, if you need to use large hosting plan – you can apply for KnownHost VPS-2 and get a 15% discount when using a code “KH15LIFE”. In this particular plan you will have a wide range of competitive products and features to maintain your businesses fast and secured. 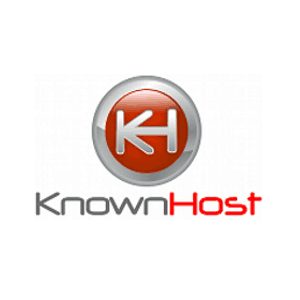 As any product of hosting, KnownHost has a comprehensive guarantee service with an opportunity to shut it down or switch to another plan during the first 30 days. There is a comprehensive customer support line, which is available 24/7. As you know, not every company is rich on customer service. Here you can ask any question you need – from installation process to managing your personal websites – and get a quick answer during several minutes. the good thing about the service that it will show you the time your email will be reply, during our test at rush hour first reply was within 2.34 Minute and second reply took 10 Minute, We found that email support is way faster than the toll free phone support, also you will have a full Knowledgebase/Wiki support, that have many help topics. If you are planning to run your small business or searching for a reliable hosting company for your personal blog or website – you should try working with KnownHost. KnownHost VPS Hosting is a great opportunity to secure your information on the web with a comprehensive list of features available. You will have an ability to call or chat with the customer service whenever you need to get more information on the current plans. KnownHost VPS Hosting is a solution with the simple installation, wide range of interesting features as well as high performance. There are affordable prices, which makes it attractive for millions of people. KnownHost VPS Hosting is a great opportunity to secure your information on the web with a comprehensive list of features available. You will have an ability to call or chat with the customer service whenever you need to get more information on the current plans. Things with KnownHost were going fine for a while until their hardware suffered a critical failure and the only backup on the system that WASN’T corrupt for some reason was from 6 months prior. That meant I lost six months of site updates, user contributed content, and hard work. You would think they would at least have offered to refund me for the six months of hosting fees I paid for that they lost all content for. Nope. I am issuing this warning to any people looking for a hosting provider… if you are not one of those individuals who backs up their full website on YOUR OWN personal computer on a daily basis… don’t use KnownHost. Switching to somebody who has a backup system offsite and who knows how to treat a good customer.